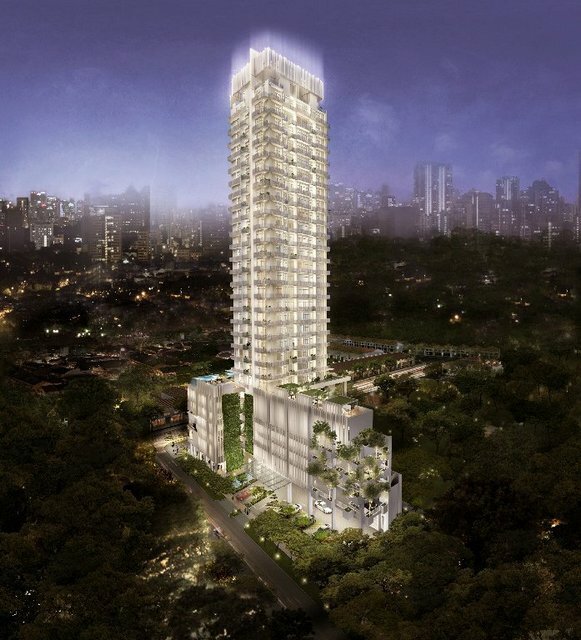 One Dusun Residences, New Property Launch Priority Pass, Get Yours Here! 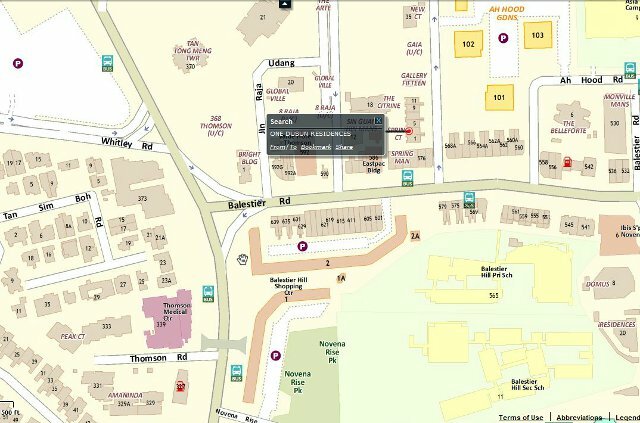 One Dusun Residences is an exciting upcoming freehold mixed development located at Novena/ Thomson enclaves comrpising of 154 residential units and 76 commerical space. When completed by 2017 (estimated TOP) it will stand at 29 storeys high with 6 levels of retail and F&B shops and 23 storeys of condominium-styled residential apartments. 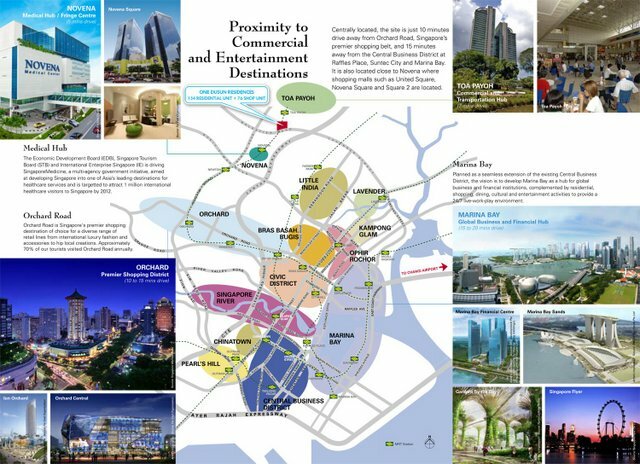 As it is a freehold site located within the Central region of Singapore, which is rare to come by, it will be a draw for freehold property hunters and even more so for commerical investors. Preliminary information is only available for now. Be sure to stay tuned for VIP Discounts and information. Description 29-storey part commercial & part residential development comprising of 23-storey residential bock sited above 6 level of retail shops (Level 1 &2) and multi-carpark with communal facilities on the roof deck of the podium. Not Released Yet. Please stay tuned for the latest..
"Sign up for Priority Pass and received the latest updates and more.."
3 Shopping Malls @ Novena - Novena Square, United Square and Square 2. SOHO (Small office/Home office) apartment concept maximizes your real estate investment for the twin purposes of living and working. Established and reputable education institutions are within close proxity. Register for Free Priority Pass! Be Entitled to Your Winning Edge , Sign up Now! Sign me up for "One Dusun Residences" Priority Updates!